Phumzile Mnisi joined LvA in January 2016. She holds a Bachelors in Development Studies from the University of Limpopo. 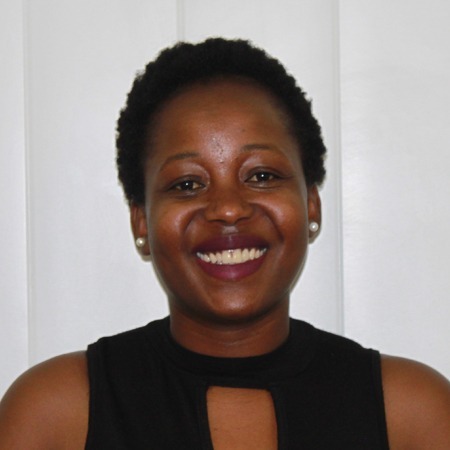 Prior to joining LvA, Phumzile worked with the Department of Social Development as a field worker and with Kruger National Park, leading sessions to educate visitors around preservation issues. Phumzile enjoys community-based work where she has an opportunity to engage with and to educate individuals.